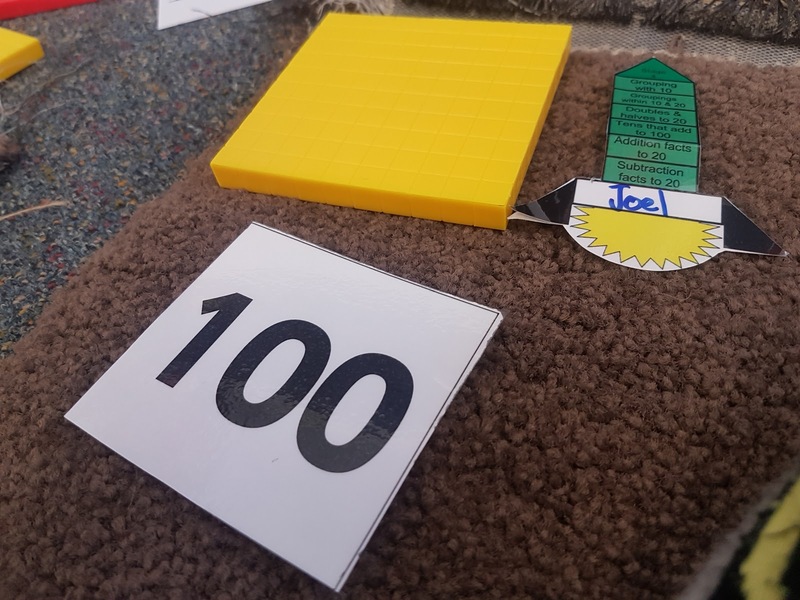 Recently we have been learning face value, place value and total value and using place value equipment to help us with maths problems. 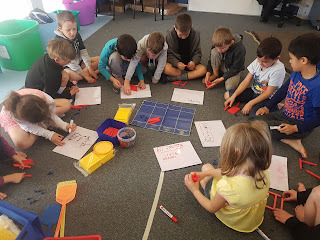 Below is a picture of us working in pairs to add place value equipment together. 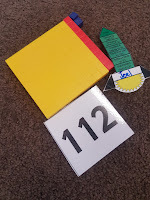 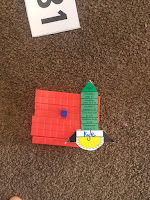 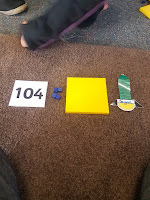 Here are some pictures of what we needed to be able to understand before we could to this activity above. 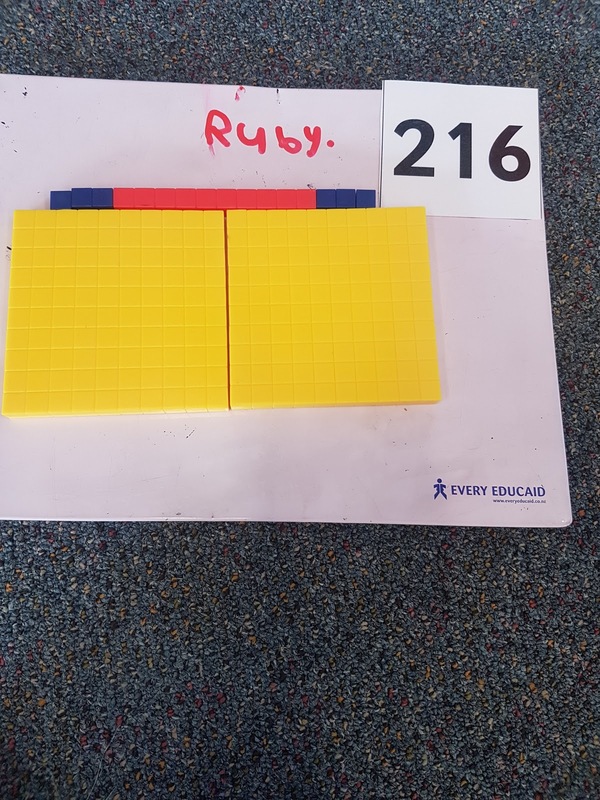 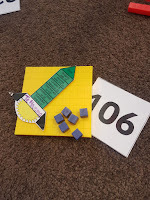 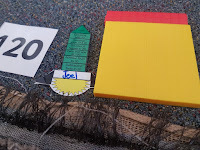 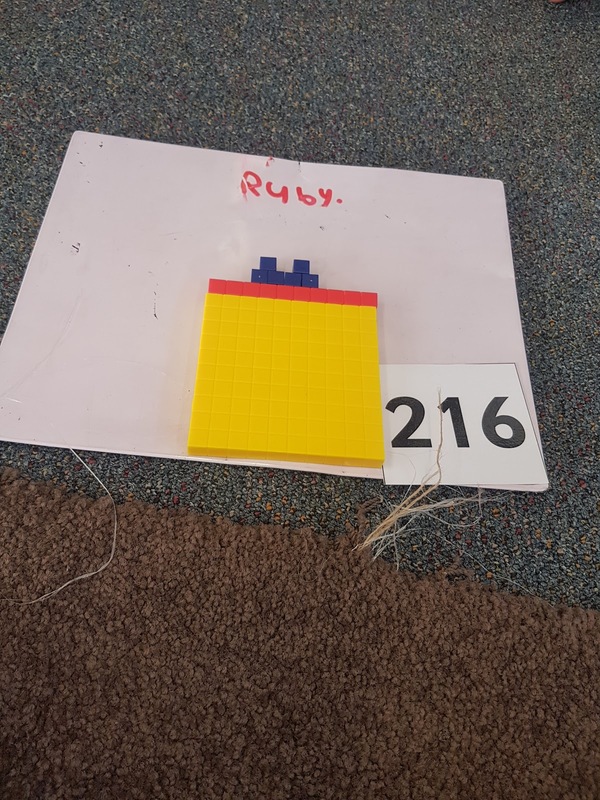 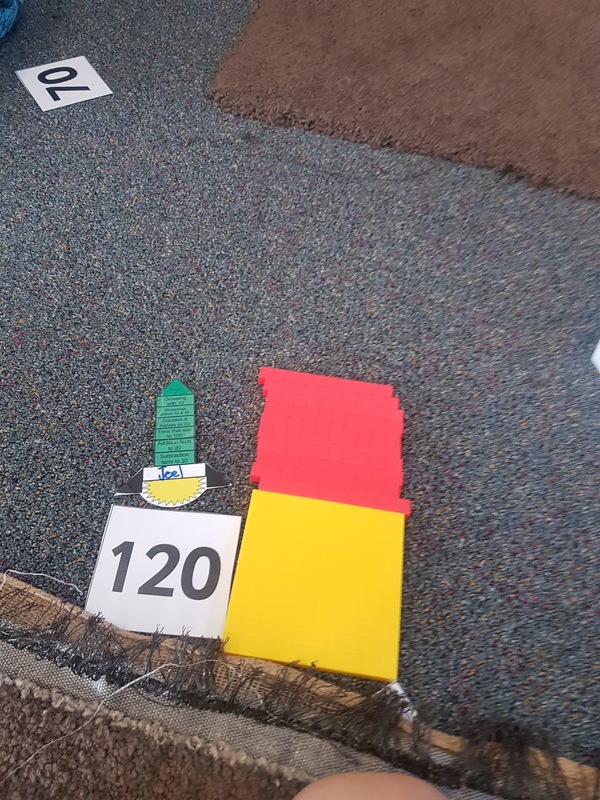 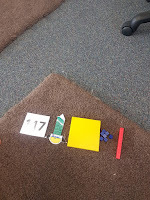 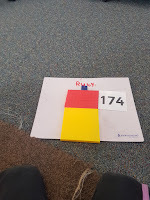 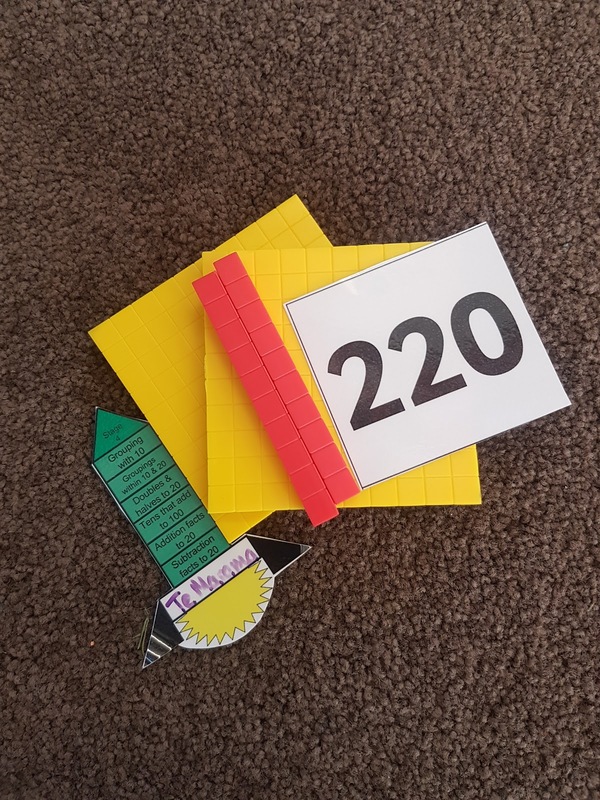 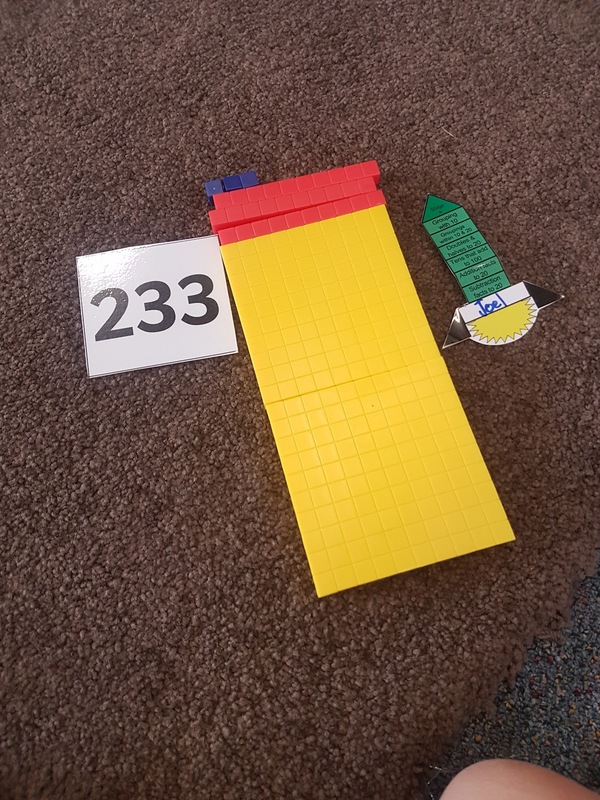 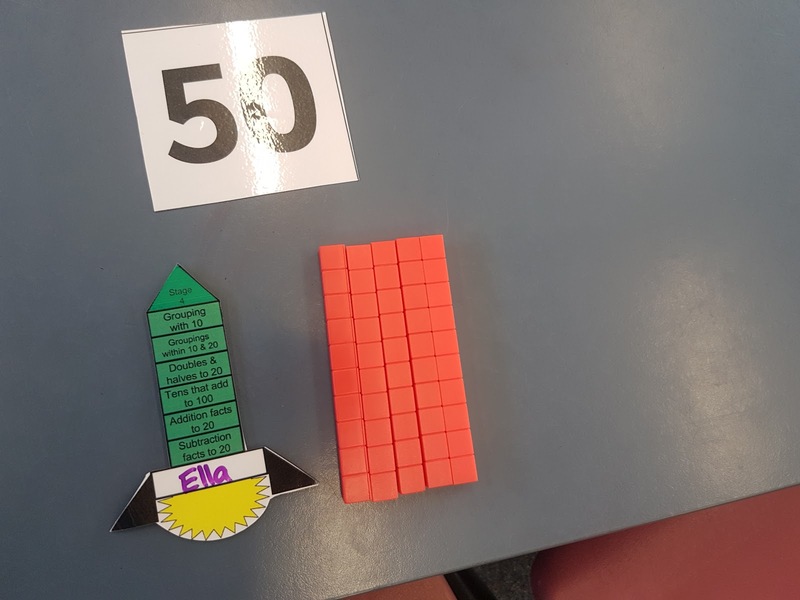 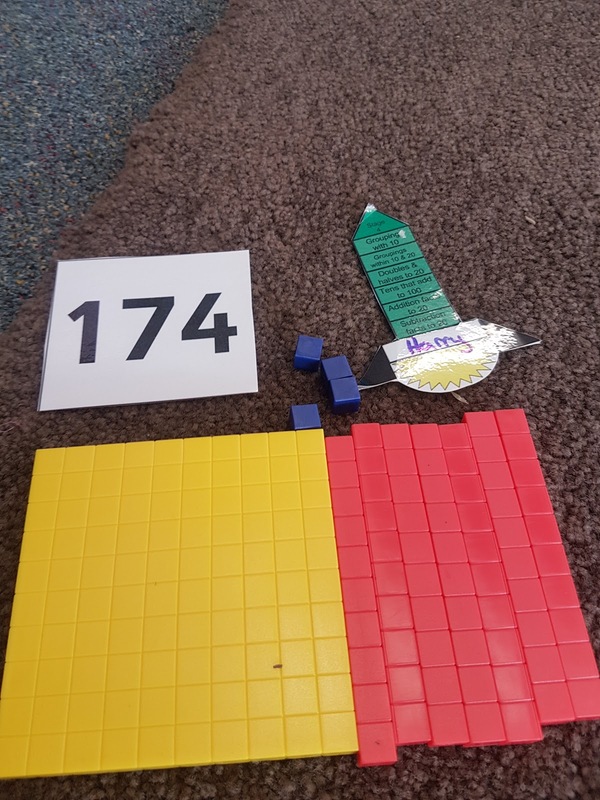 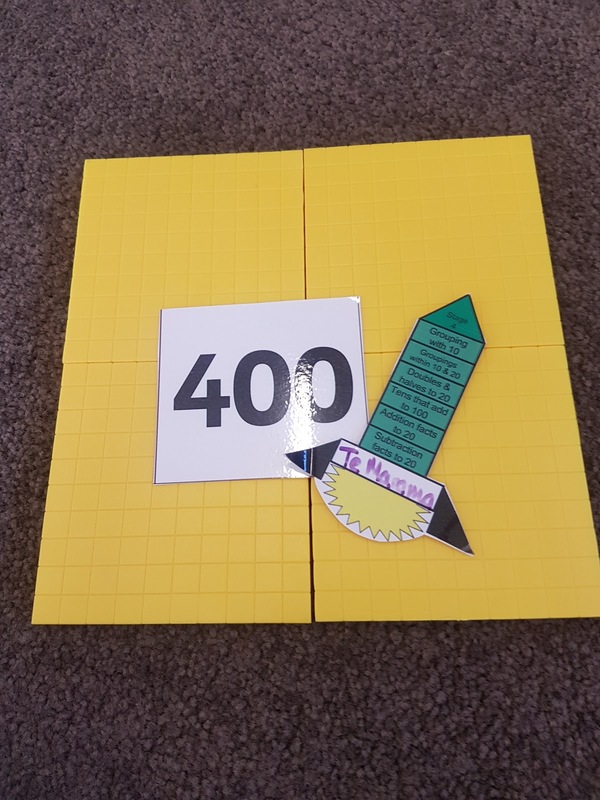 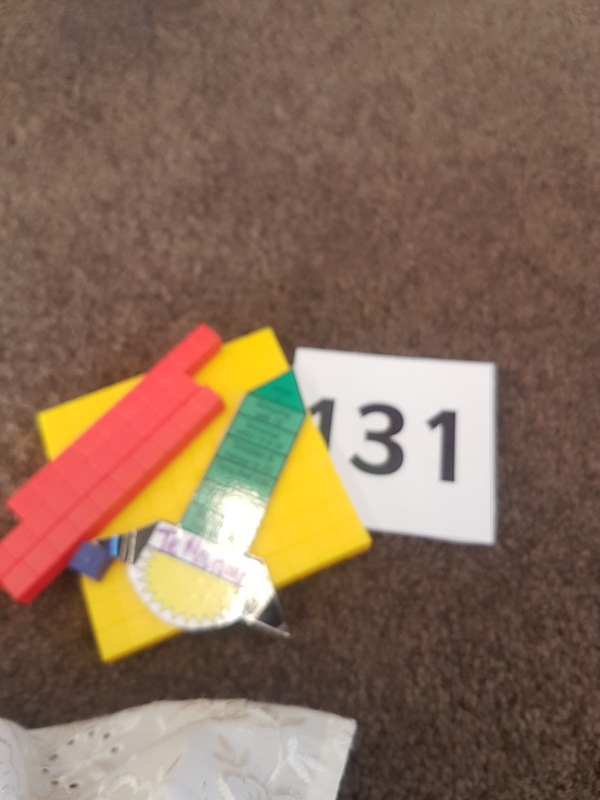 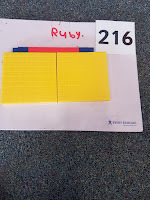 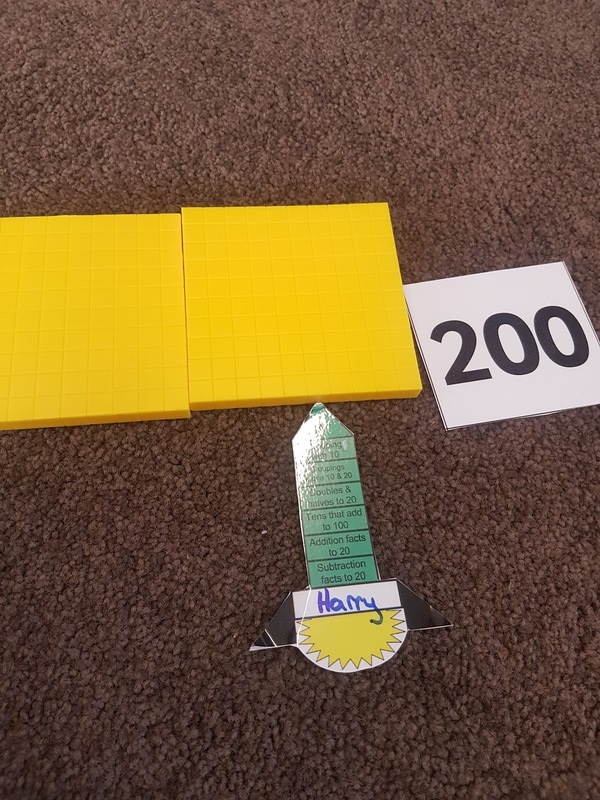 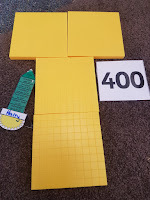 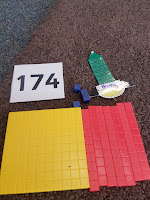 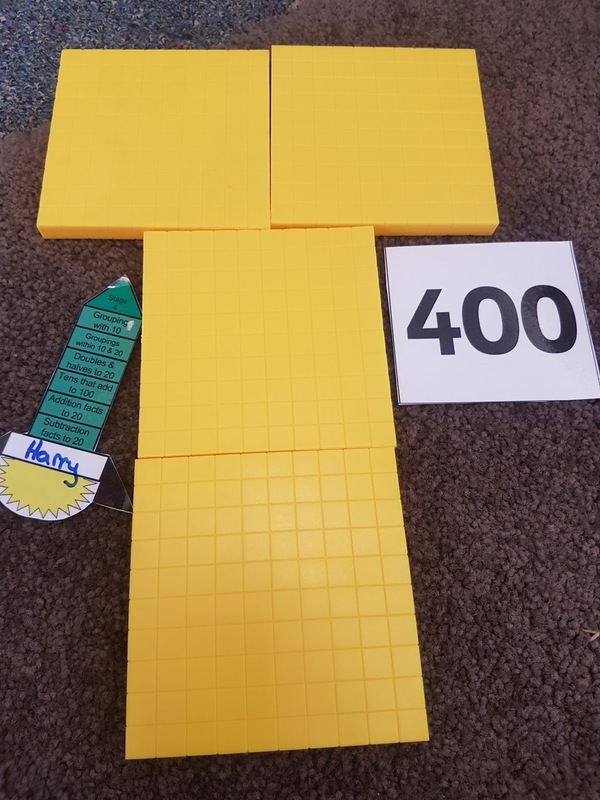 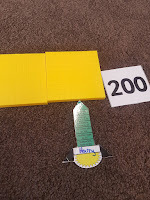 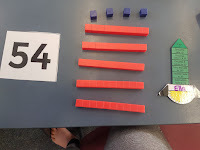 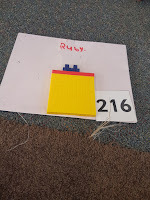 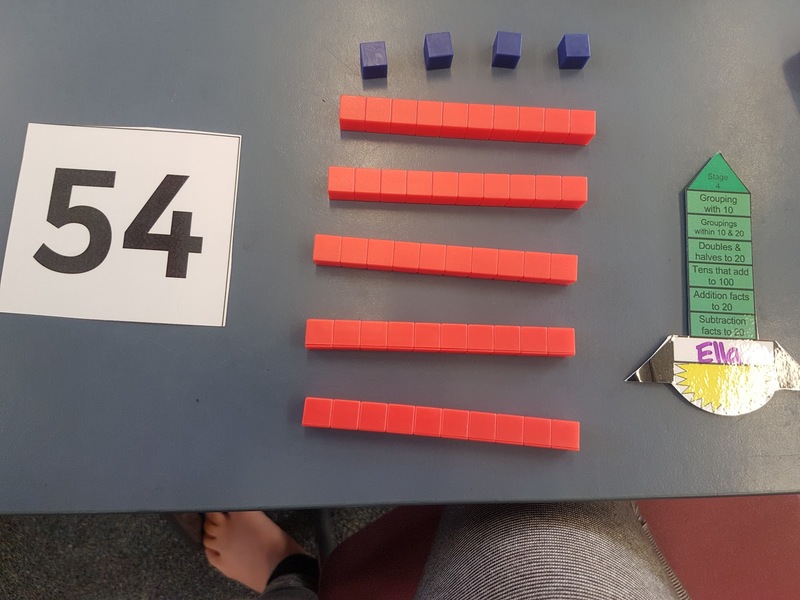 "We have enjoyed using the place value equipment as we can see what the numbers look like".